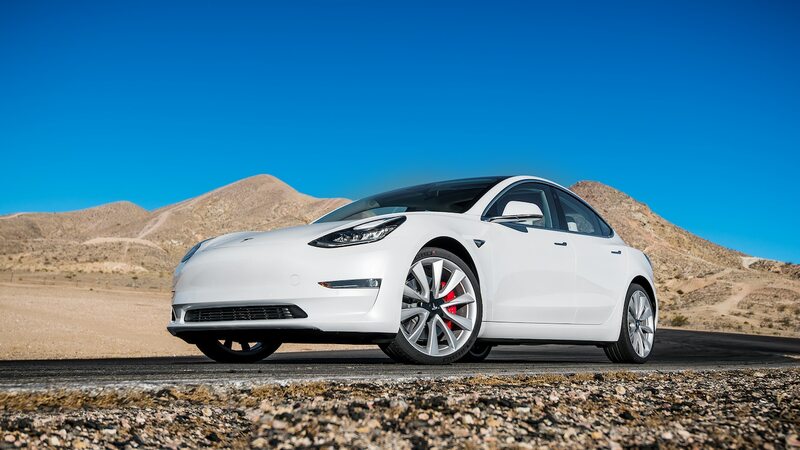 Earlier this year, Tesla sold its 200,000th car. It was a major milestone for the innovative electric vehicle manufacturer, but there was one downside to Tesla‘s sales success. It’s officially sold too many cars for new customers to qualify for the full federal tax credit. A newly introduced bill, however, may change that. Reuters reports that earlier this week, Nevada Senator Dean Heller introduced a bill that would remove the 200,000-unit limit, allowing buyers to claim the full $7,500 tax credit regardless of how many EVs a manufacturer has sold. It would then phase out the tax credit altogether in 2022. In addition to Tesla, this bill would be a big benefit for General Motors, which expects to cross the 200,000-mark by the end of the year. Heller isn’t the only lawmaker proposing legislation to change the way the EV tax credit works. In September, several senators introduced a bill that would remove the sales cap, extend the credit for another 10 years, and allow customers to use it as a rebate at the time they purchase their EV. And earlier this month, Wyoming Senator John Barrasso proposed ending the tax credit altogether and taxing EVs to fund road maintenance.